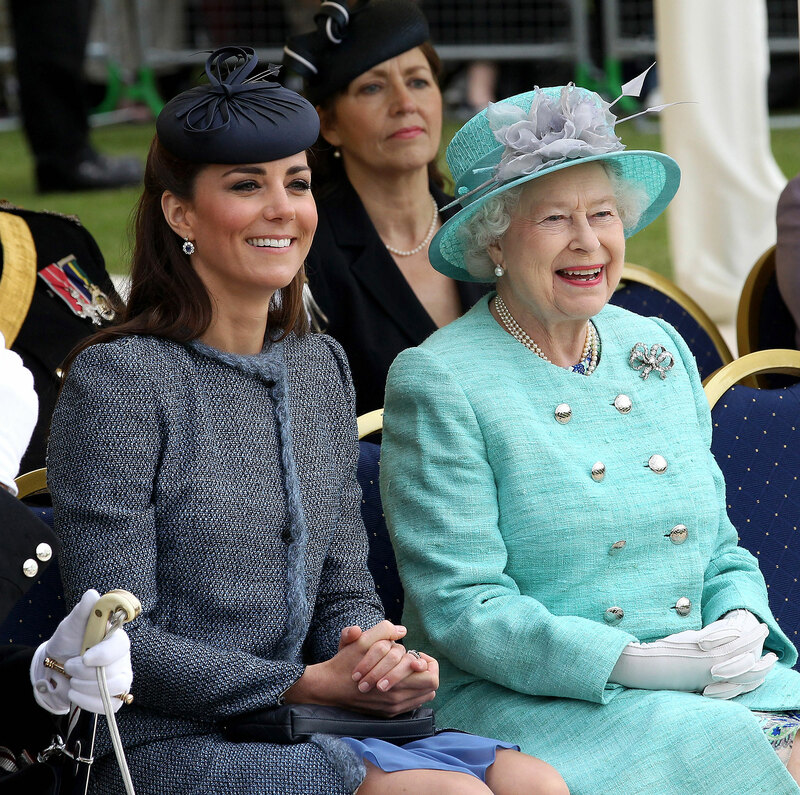 Queen Elizabeth II and Duchess Kate’s first-ever solo outing together at King’s College London in mid-March was designed to prepare the Duchess of Cambridge for her next big role: Queen Kate. Kate, 37, is as well — and the queen, 92, has made sure to put a personal touch on the future monarch’s training. Though Prince William’s father, Prince Charles, is set to take over as king once Elizabeth retires, the Duke of Cambridge, 36, will be crowned upon Charles’ retirement. At that point, Kate’s title will also change. For more details on how Kate is preparing to become queen, watch the video above and pick up the new issue of Us Weekly, on newsstands now!